Ambassador the car which was used only by Ministers and Government purposes is now back in India. Those were days when car meant only Ambassador, it was considered one of the luxury cars in India. 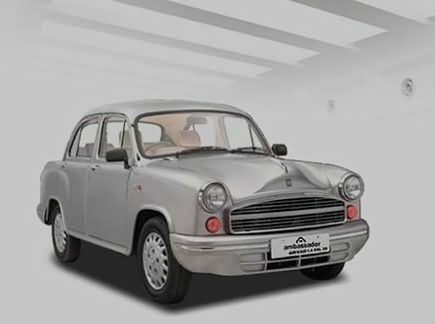 Hindustan Motors is coming back with four new versions of Ambassador in India.